Johnson Legal Network regularly represents a broad range of business interests in their relationships and dealings with administrative agencies. In today's heavily-regulated environment, it is critical that business entities have a thorough understanding of the laws and regulations that affect them. 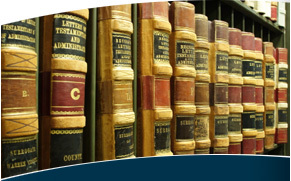 The attorneys of Johnson Legal Network have extensive and varied experience in advising businesses of their legal and regulatory responsibilities; assisting businesses in complying with applicable laws and regulations; and, when necessary, defending business interests against administrative agencies through administrative litigation. Our experience in the area of administrative agency law and regulatory law and compliance, defense and litigation extends to a broad range of environmental law and regulation; underground storage tank law and regulation and other laws and regulations that affect petroleum marketers' businesses.